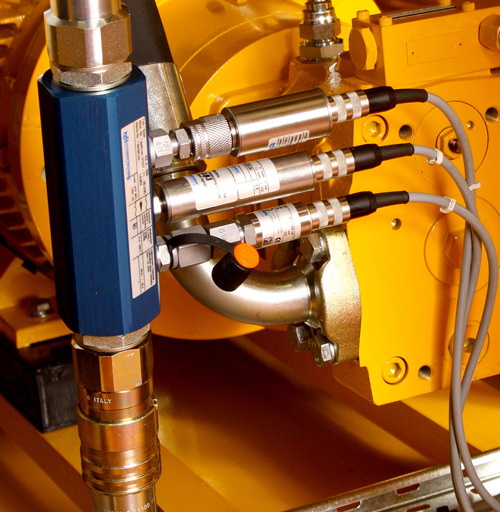 Hydraquip has an established history of providing solutions to customers requiring hydraulic power packs with an experienced team providing care and advice throughout the whole lifespan of a project. From the initial contact the team works closely with the customer to ensure what they want is both achievable and is exactly what they get at the end, with any available improvements being offered along the way. During the build process customers can be updated on the progress thus avoiding any unnecessary additional costs should there be any unavoidable delays or design tweeks. Once the manufacturing process has finished the team remains fully involved in the final stages of delivery, installation and commissioning of units, only leaving once the customer is satisfied. 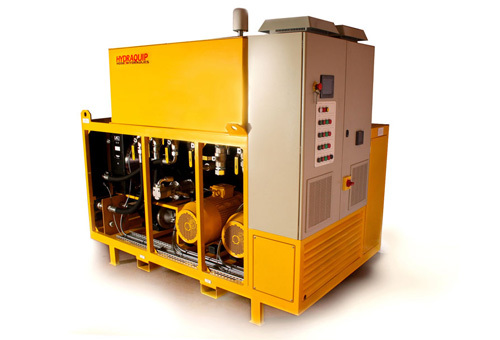 Over the years, the team has provided hydraulic power packs into a number of industries including Green Power Generation, Agriculture, Aerospace, Offshore, Manufacturing, Test Houses and to resellers each of which provides its own challenges in design and meeting the necessary standards. Benefitting from their many years of experience working together the team has been asked over a long period of time to provide units to solve many problems that have been given to them. In response they have designed and built control panels, test units, full hydraulic circuitry, pipework and numerous designs of pumps. A key benefit of dealing with Hydraquip’s power pack team is the company’s ability to provide on going support long after the initial delivery which a choice of servicing contracts or pre-agreed inspection available, again with each package tailored to suit the customers requirements. 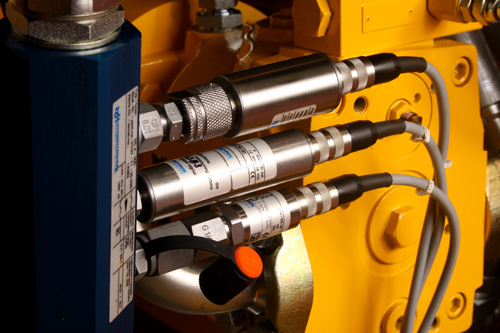 This service is also amiable for customers who already have power packs but are looking to prolong their operational lifespan with scheduled servicing along with advice on improving or upgrading a unit’s perforce capabilities. 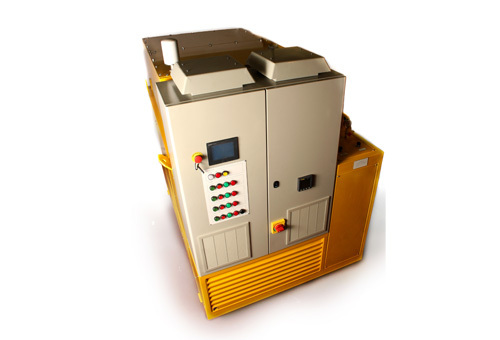 To meet current demand Hydraquip have designed and tested a Standard Range of Hydraulic Power Packs which can be built and despatched on very short lead times with a stock of basic units available for same day despatch if ordered before 12 noon.